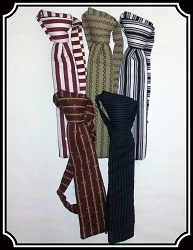 Collars are neckbands attached to the neckline of a shirt. 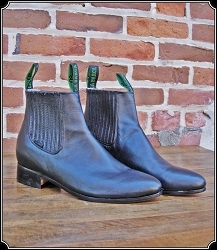 Removable collars were invented in 1827 by Hannah Lord Montague (1794 - 1878) of Troy, New York. 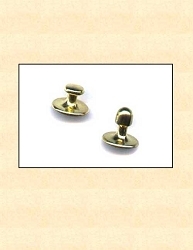 They fastened either at the front and back of a shirt with a collar stud on a shank that slips through two small eyelets on a collar. 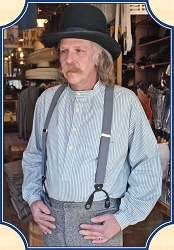 They became popular money-saving items when clothing was custom-sewn and expensive. Collars detached from the body of shirts for laundering separately, which extended the life of the shirt. Even after shirts became mass-manufactured, removable collars remained popular. They were a common part of men's, and some women's, wardrobes into the 1930s. 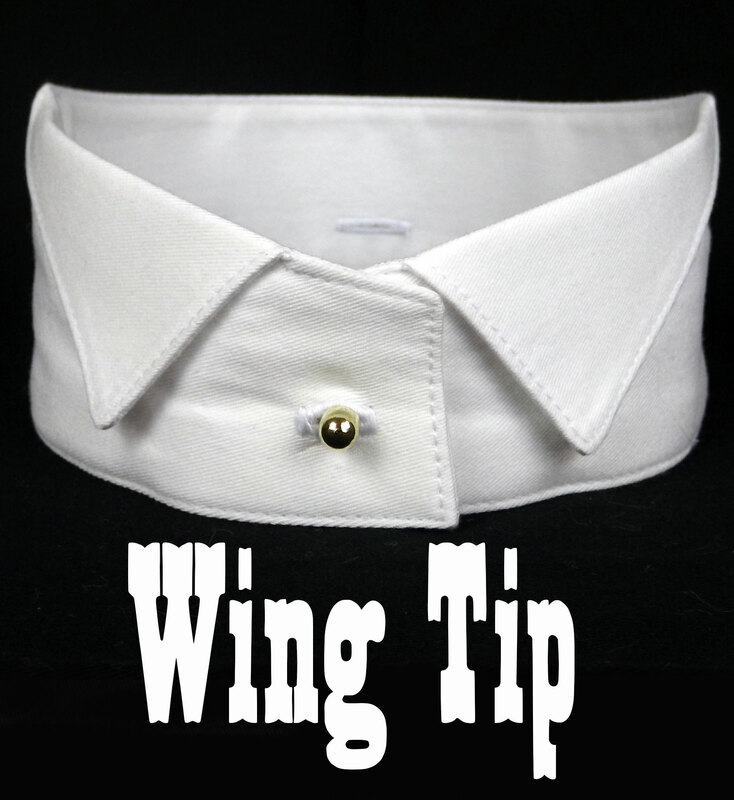 These are by far the most comfortable removable collars available, allowing the wearer to press and starch to taste. Positively the finest collars that can be made. Crafted from two-ply cotton and hand-washable in Sizes 16 to 22. 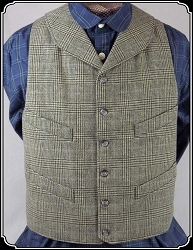 Cloth Perry Collar: Front - 2 1/2", Back - 2". 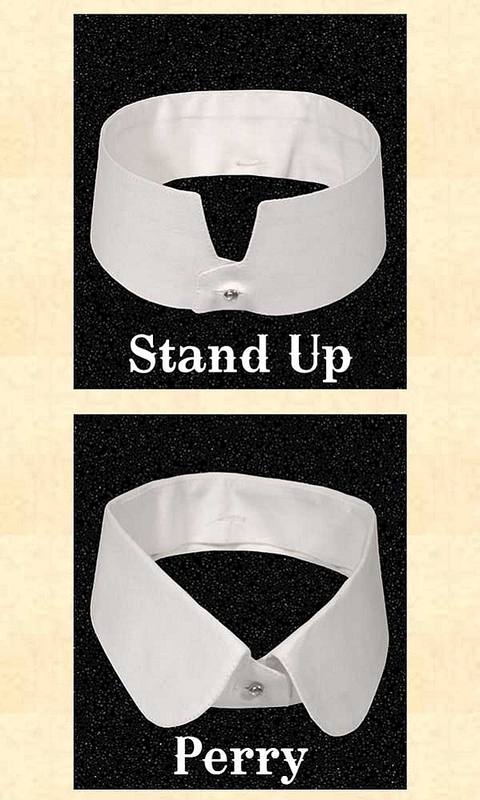 Cloth Stand Up Collar: Front - 2 1/2", Back - 2".